We all have to use the toilets to take a dump or pee. At our homes, we like our bathrooms to be comfortable and simple in design. 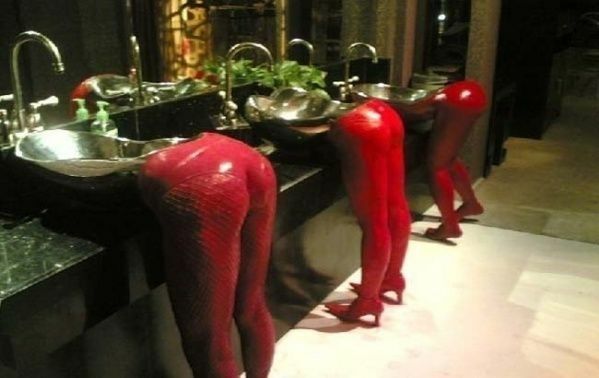 But when you go to a hotel or a fancy place, you can see that they try to woo customers with some amazing restroom designs. While some of the restrooms are so innovatively designed that you would want to pee there forever yet there are some restrooms that become the victim of over-creativity. We are talking about the hilarious restroom fails. 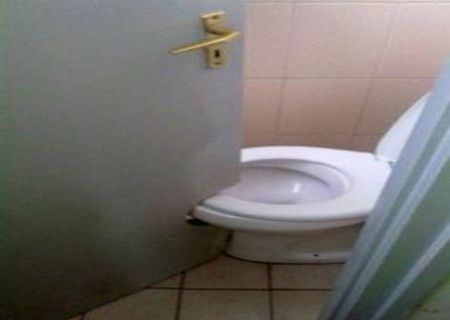 Today, we are going to share with you some of the funniest restroom fails that are so awkward that you will never want to use them. Yes, they are that bad. 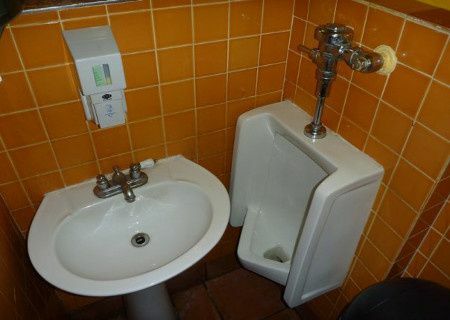 You would also want to question the designer of these restrooms that what they thought before designing these restrooms. Let’s have a look at these worst fails. 1. 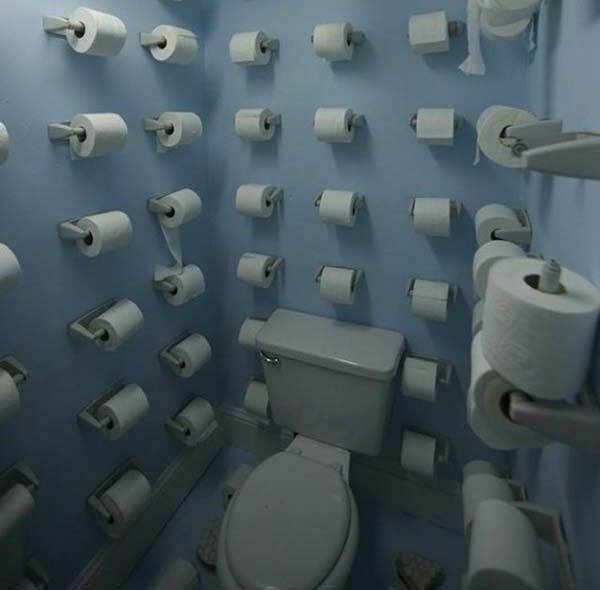 We guess the owner of this toilet has some serious digestion problems. 2. When you are so poor that you need to use a road sign instead of a toilet. 3. 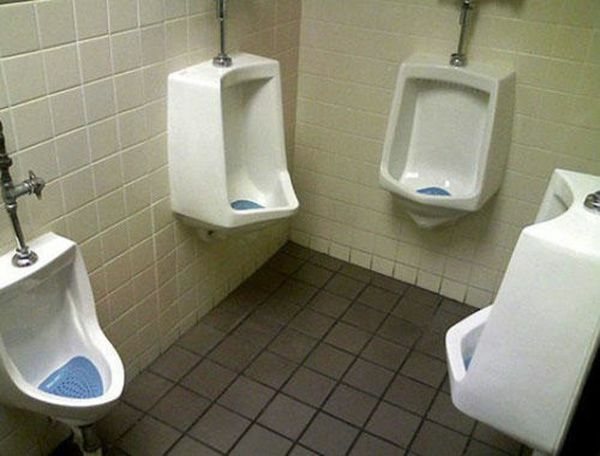 We realise that space is the issue here but this design will not work for sure. 4. When you try to fit so much in so little space. 5. 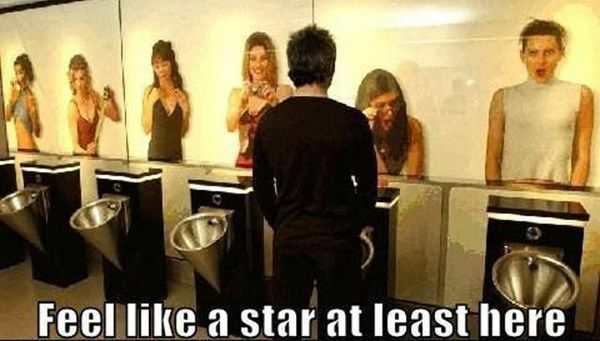 Seriously, these restroom fails are too hilarious to be ignored. 6. 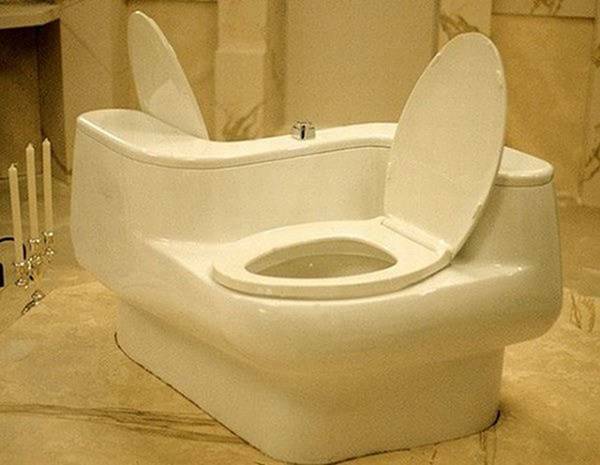 This is a perfect design for all the lovely couples out there. 7. 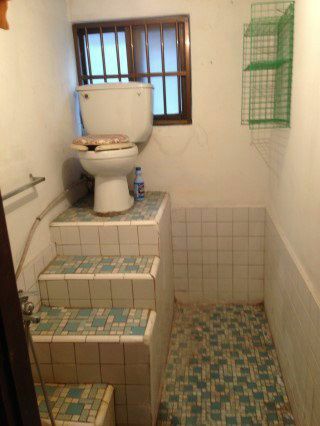 Looking at the design, we think only men can use this bathroom. 8. That’s scary, imagine you woke up in the middle of the night to pee and see this. 9. You ever wanted to claim the throne? Here’s your chance to feel like a king. 10. 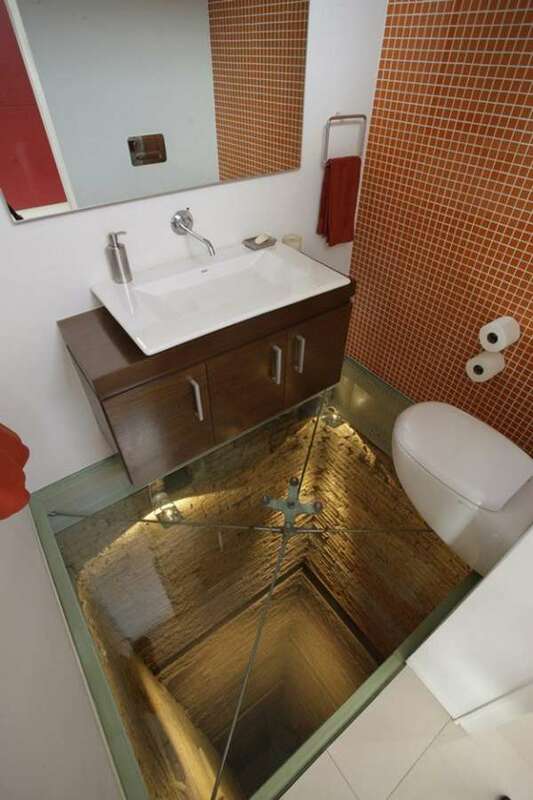 This bathroom will surely make you feel like a rockstar. Similar: 20 Of The Most Funny Restroom Signs World Has Ever Seen. 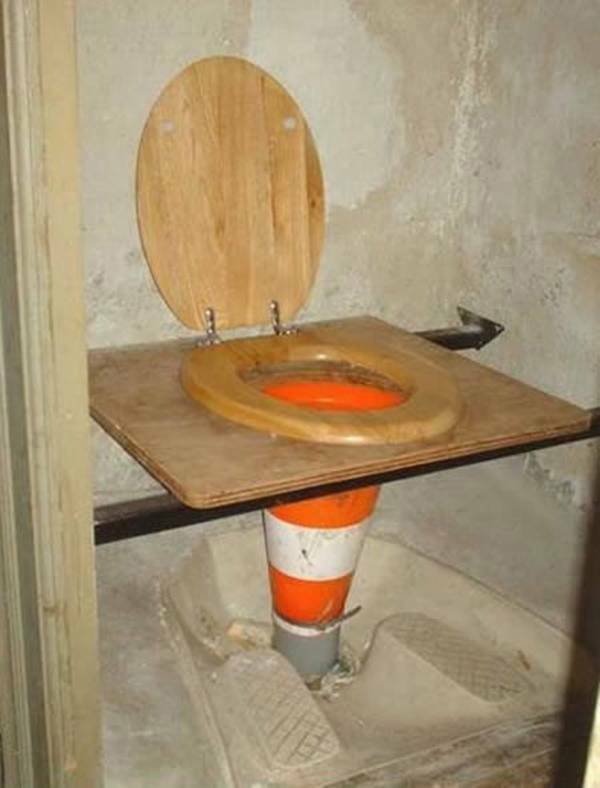 We know how you are feeling after seeing these worst restroom fails. Don’t worry we can also feel the pain. Do let us know if you have ever seen such kind of design fails.